REGISTRATION IS OPEN for Winter Session II. Be sure to register early! Winter Session I classes are full, so don’t wait until the last minute to sign up. Register online today! 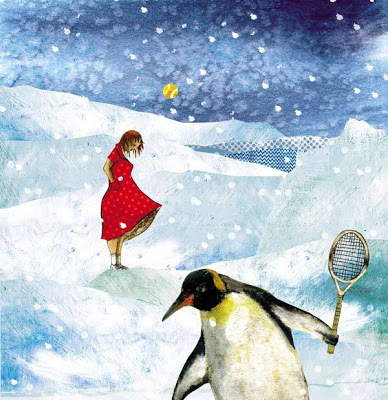 HOLIDAY CAMP – December 27-30. 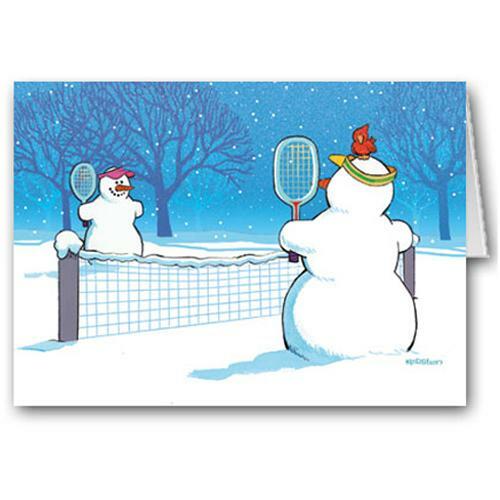 Four consecutive days of tennis to give your skills a jump start for the new year! Register online today!